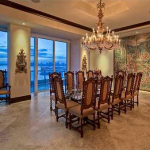 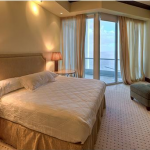 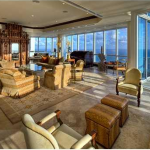 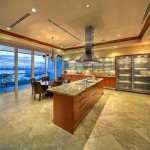 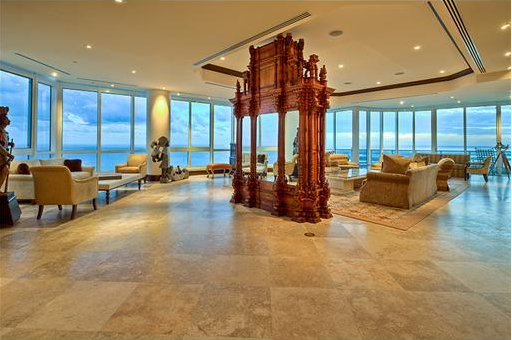 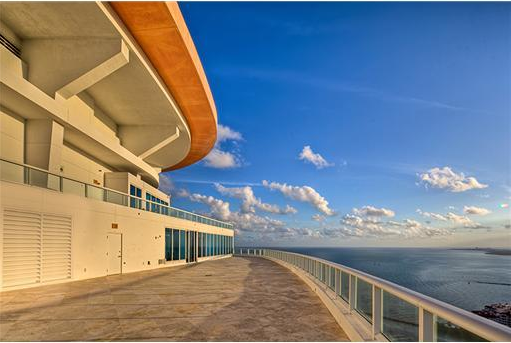 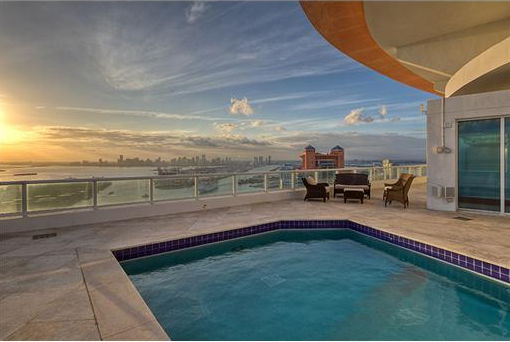 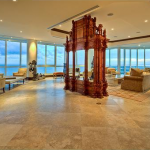 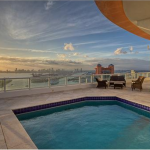 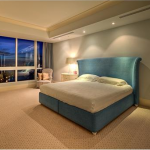 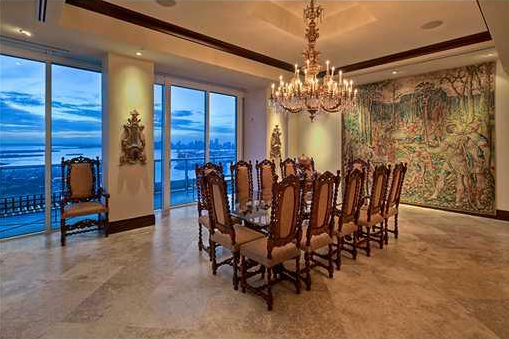 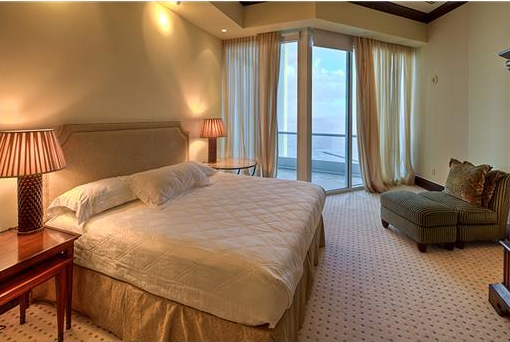 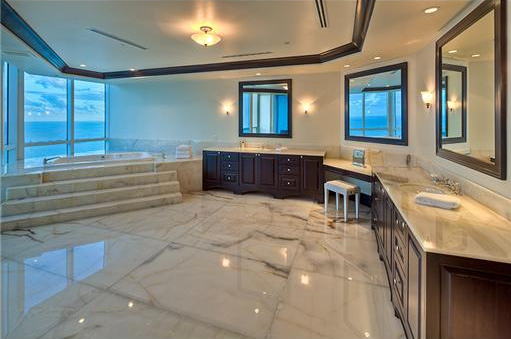 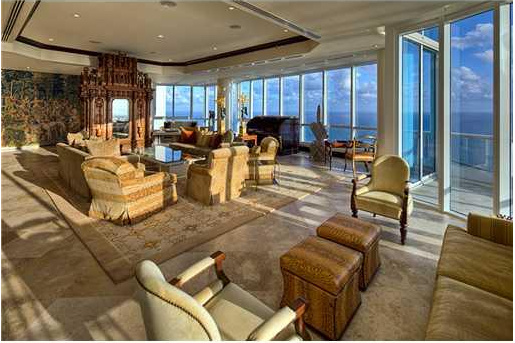 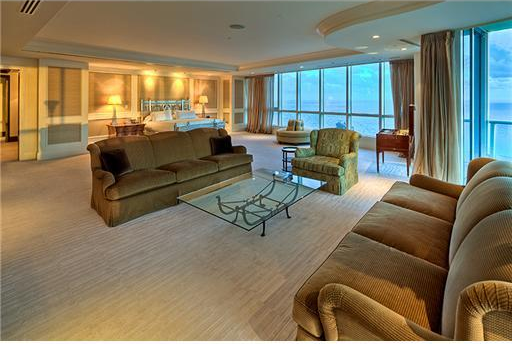 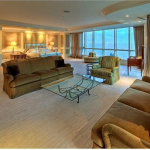 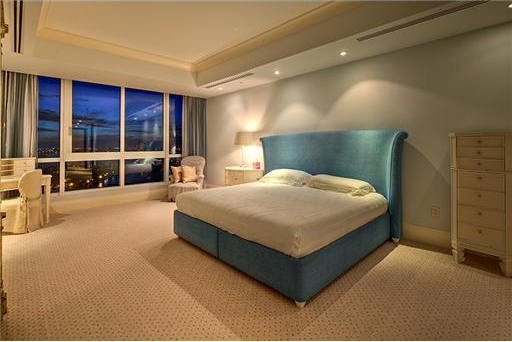 This 4-floor condo is located at 100 S Pointe Drive in Miami Beach, FL. 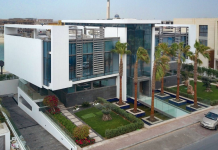 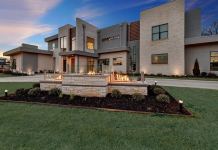 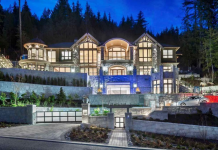 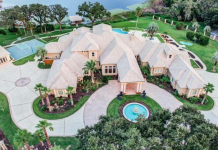 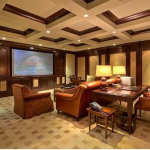 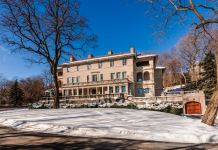 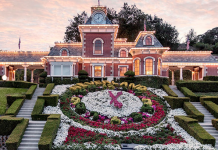 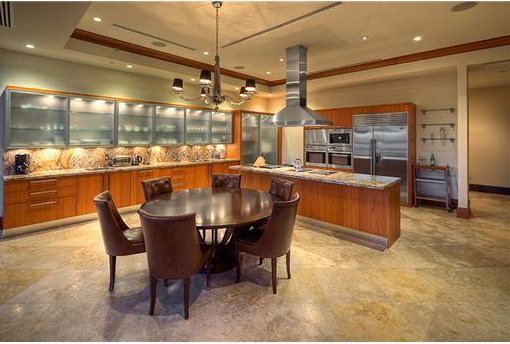 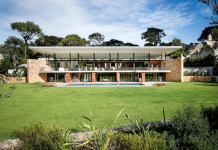 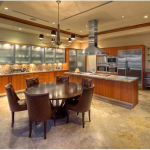 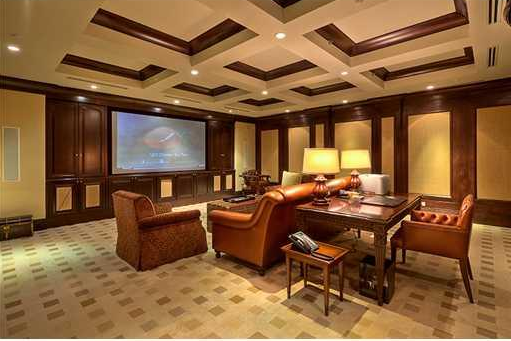 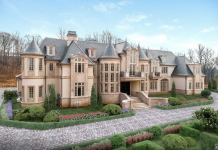 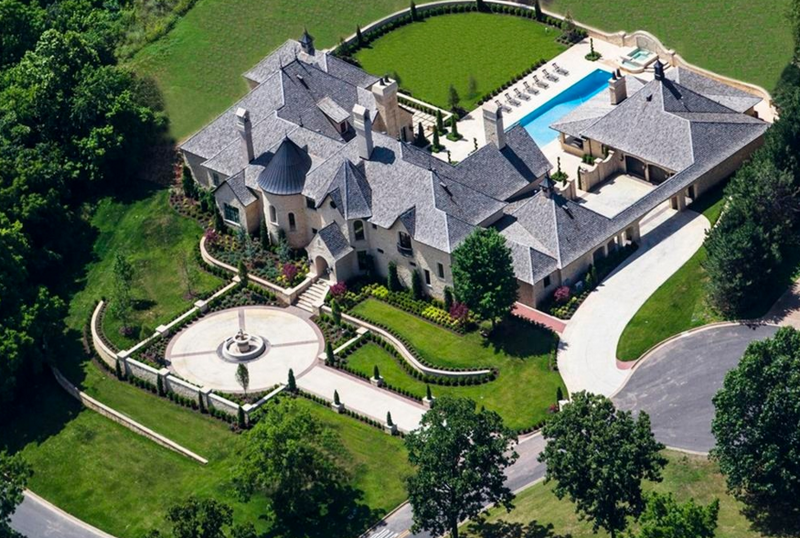 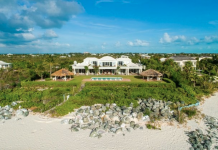 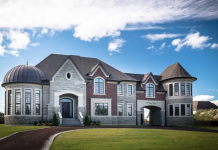 It boasts over 11,000 square feet of living space with 6 bedrooms, 7 full and 1 half bathrooms and 12′ ceilings. 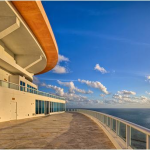 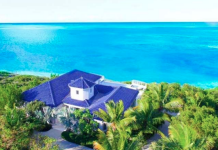 There is also a rooftop swimming pool, over 6000 square feet of decks and another 2000 square feet of separate guest suites and a beachfront loft/cabana. 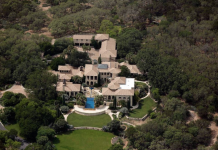 It is listed at a whopping $35,000,000.